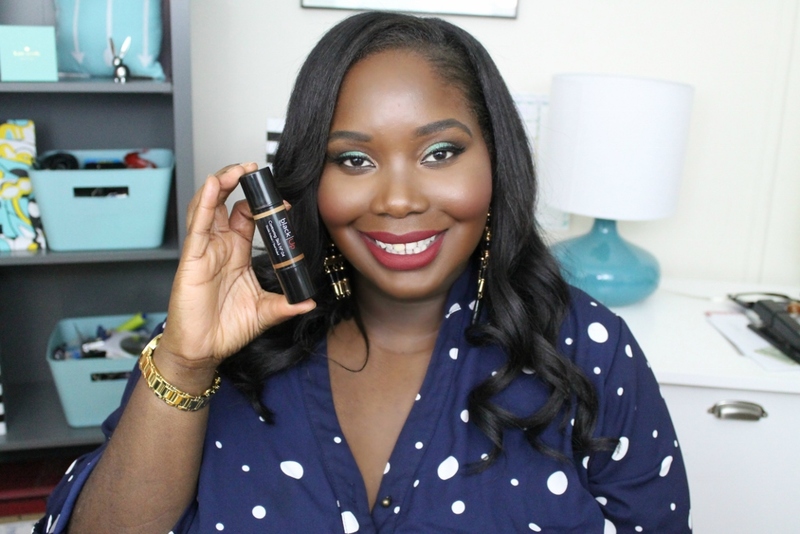 A few months ago Black Up cosmetics launched their new Black Up Cosmetics contour stick and ya’ll know I had to try it. For those of you that don’t know, Black Up cosmetics is a Parisian based brand that caters to women of color ranging from fair to deep dark skin. They have a wide range of makeup products. Last year, Black Up Cosmetics made their Sephora debut online and in select stores. I went into the Brooklyn Sephora store to checkout some of their makeup and one of the products I fell in love with was their highlight and contour stick. 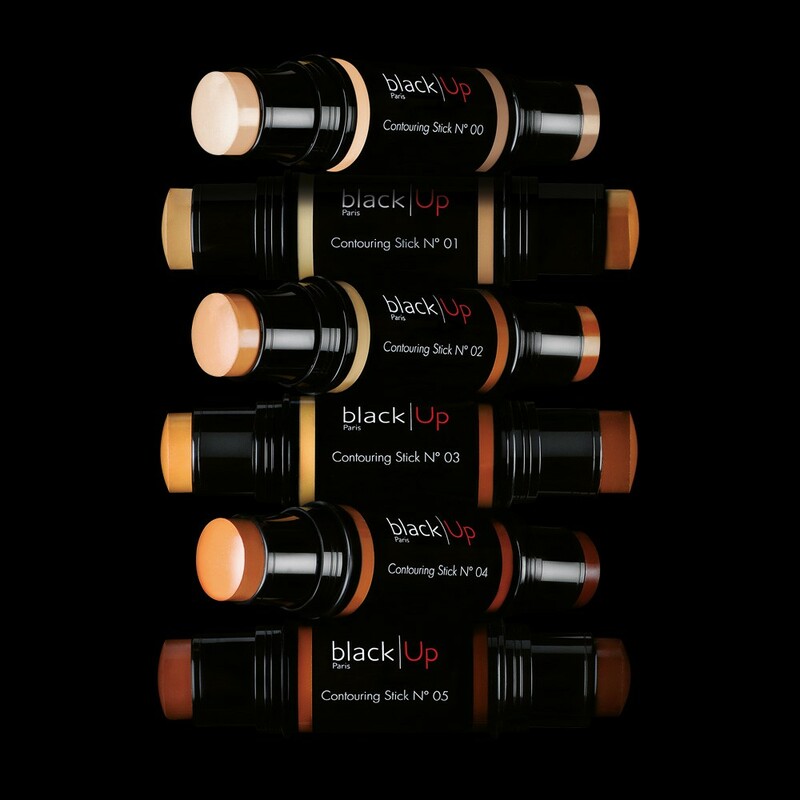 The good thing about Black up cosmetics contour stick is that the colors will work for a variety of skin tones. I compared and contrasted the highlight and contour stick against my Anastasia Beverley Hill cream contour palette and I love Black Up’s stick better because the formula is so creamy and it’s heavily pigmented. The contour stick is priced at $42 but a little bit goes a long way. To shop makeup goodies from Black Up, check them out at Sephora. I read this article and found it very interesting, thought it might be something for you. The article is called Beauty Review: Black Up Cosmetics Contour Stick and is located at https://stylishcurves.com/beauty-review-black-up-cosmetics-contour-stick/.